Sony Mobile just announced a brand new phone from the Xperia series, the Neo L model, that for now will only reach China. 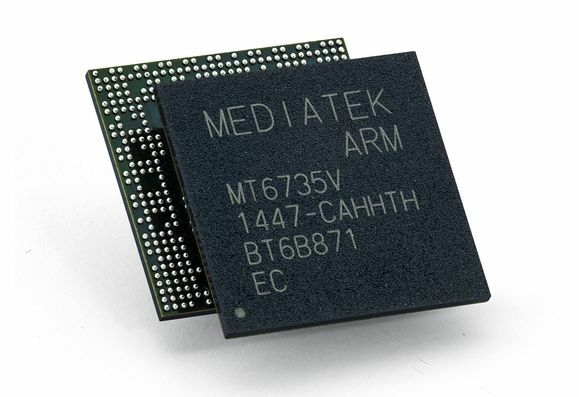 This is a mid-range device that’s based on the Neo V and runs Android 4.0 ICS at launch, something that Sony has yet to accomplish with its Xperia devices. You could easily confuse the neo L with the neo V because of their very similar looks and the specs aren’t that different either. The thing is that the neo L borrows some design cues from the Xperia Play as well, but no trace of the PlayStation certified keys, though. Sony Xperia Neo L packs a single core 1 GHz Snapdragon CPU, so it’s clearly in the lower price range through this feature alone. Other feats include an Adreno 205 GPU, 512 MB of RAM and a 4 inch LCD display with a 480 x 854 pixel resolution. At the back of the device there’s a 5 megapixel camera with support for 720p video capture and at the front we find a VGA front camera with support for video calling. The handset measures 12.8 mm in thickness, so it’s not really the thinnest phone out there, but it’s still slimmer than the neo V.
Previous articleCyanogenMod 7.2.0 RC1 Ready for Release; Here’s What It Brings!